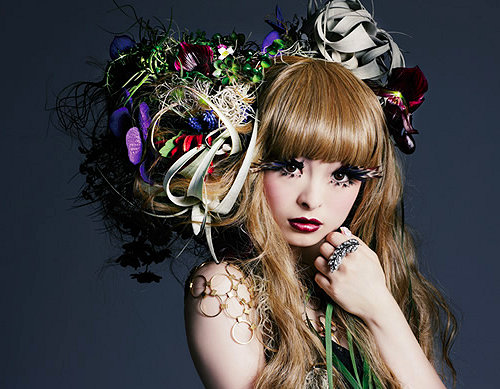 We love Harajuku Girl sensation Kyary Pamyu Pamyu! From an all out crazy fashion sense to her extremely cute personality we can't stop oohing and aahing over her blog and music videos. Born and raised in Tokyo, 20 year old Kyary (real name Kiriko Takemura), grew up with parents who didn't approve of her outfit choices (wearing a blonde wig to school amongst other things). 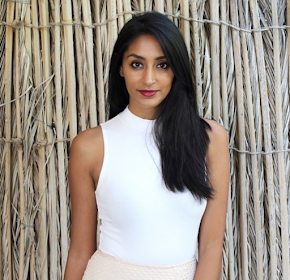 Not allowing this to let her down she continued to hone in on her quirky personality and passion and has become extremely successful at what she loves. 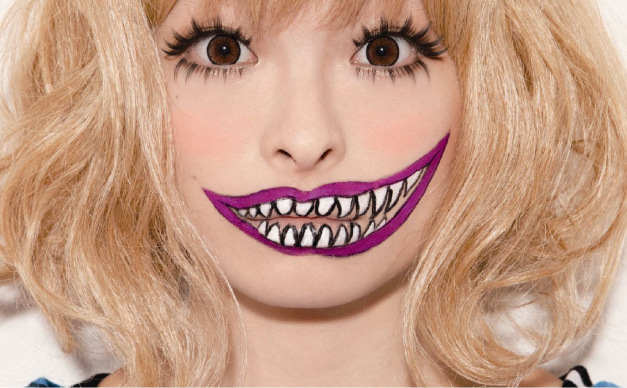 Beginning her career as a blogger and model, Kyary's quirky and fun personality has caught the eyes of millions worldwide lifting her up to official stardom. Now known as the Kawaii Ambassador of Harajuku, this twitter and YouTube sensation has broungt in over 53 million views on her music videos.